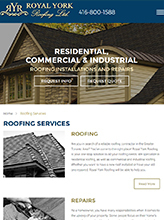 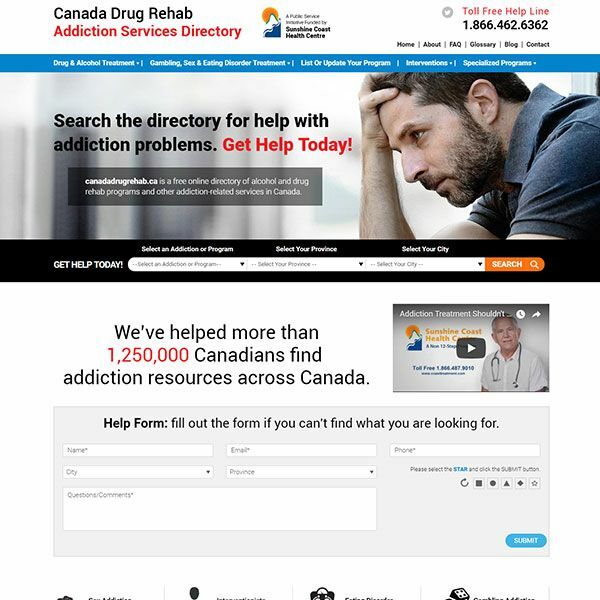 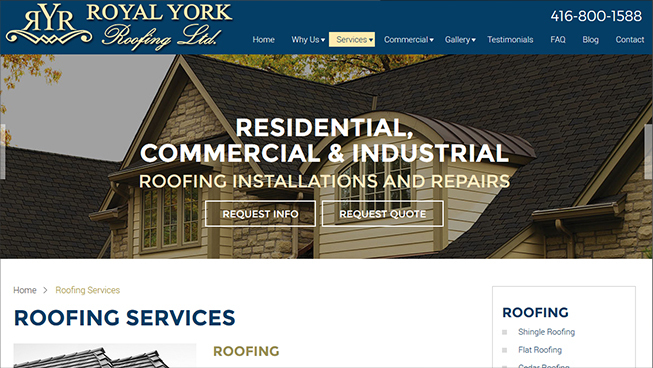 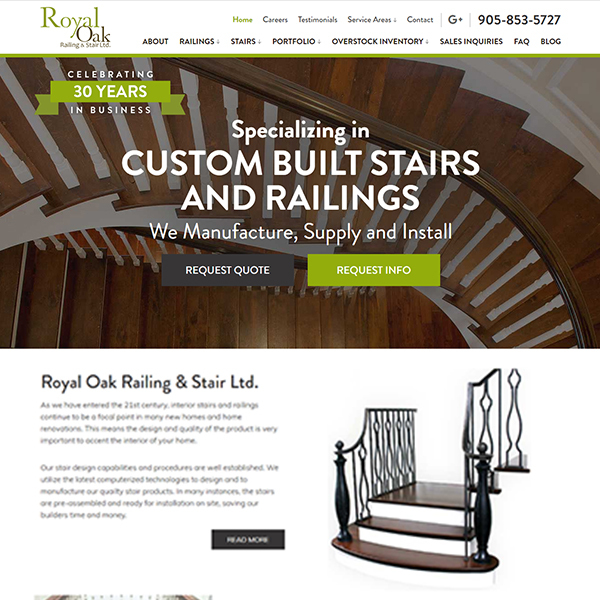 Royal York Roofing was looking to grow their business online and improve their bottom line. 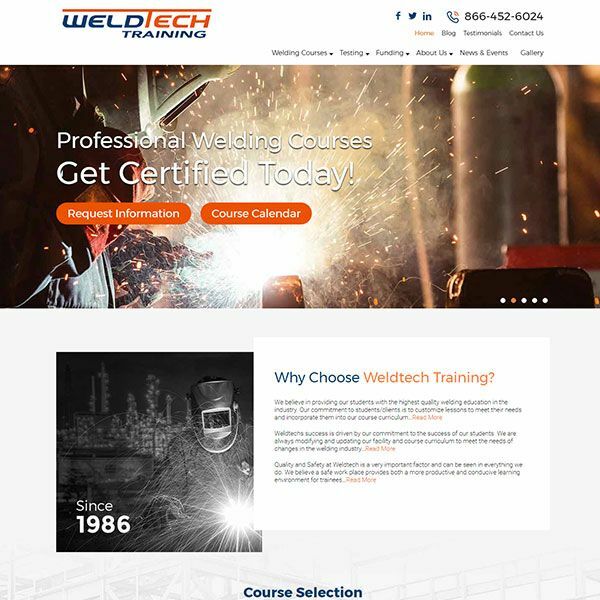 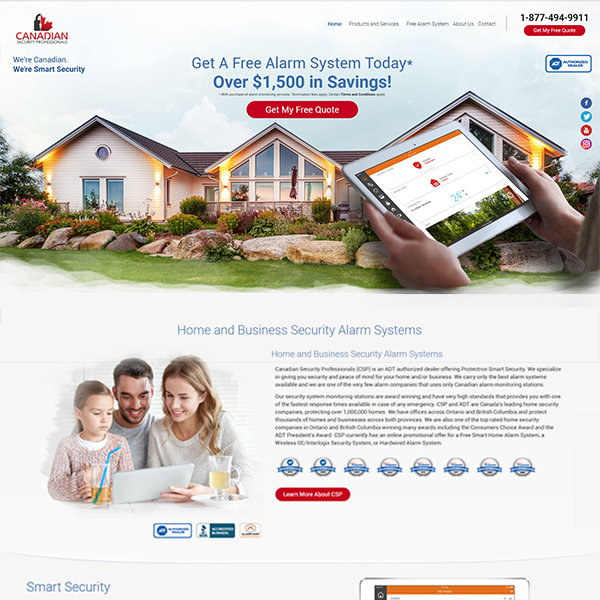 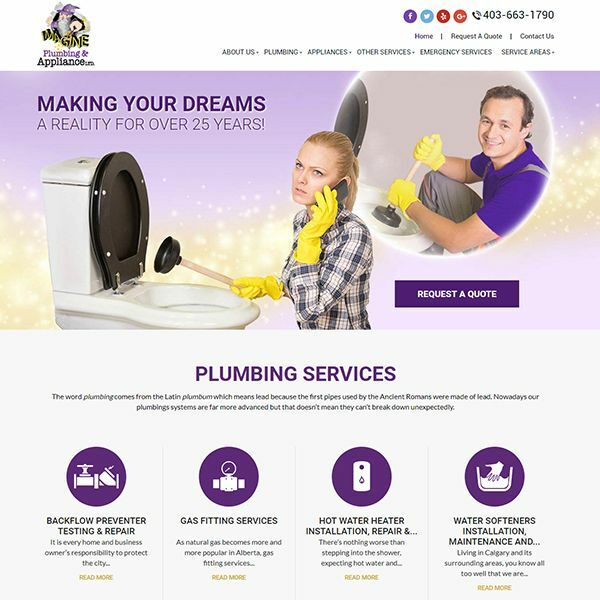 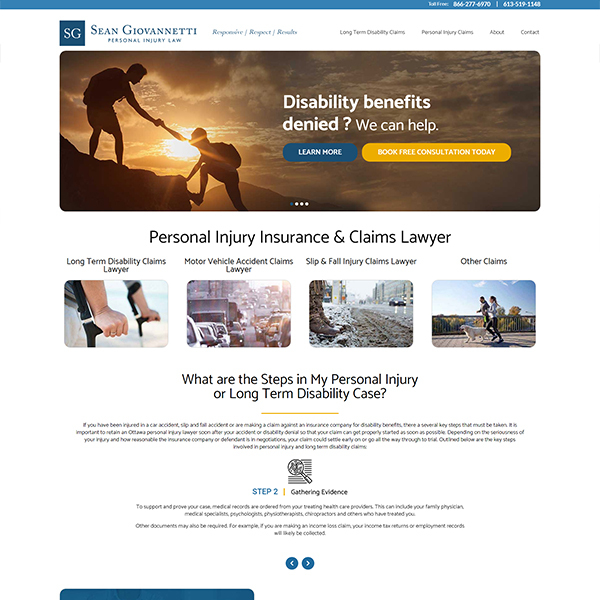 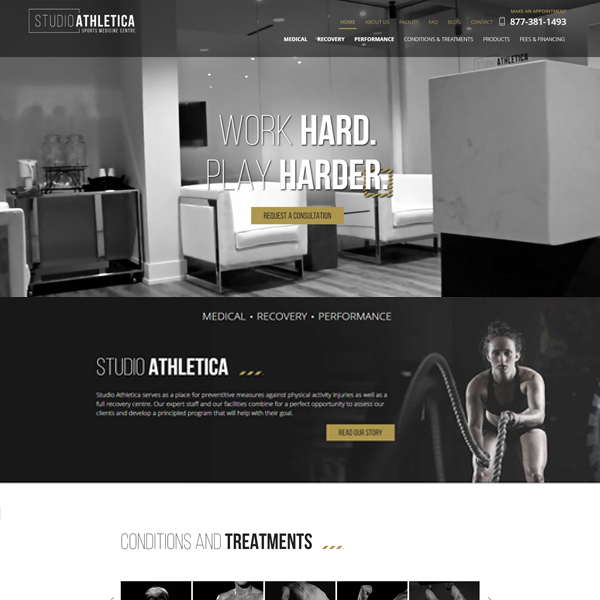 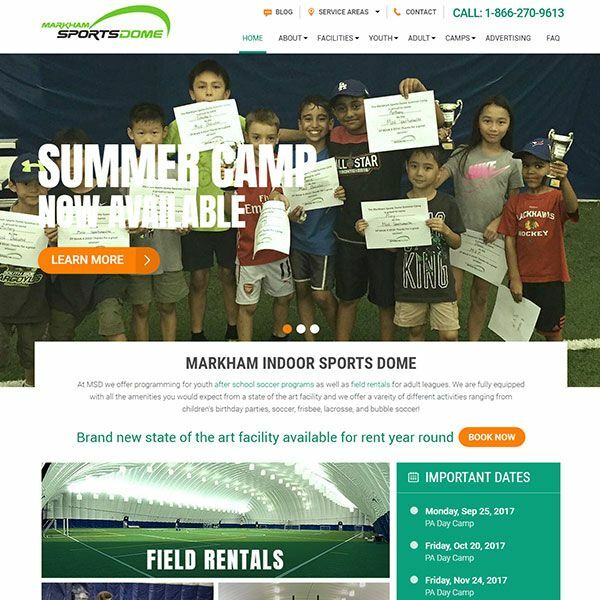 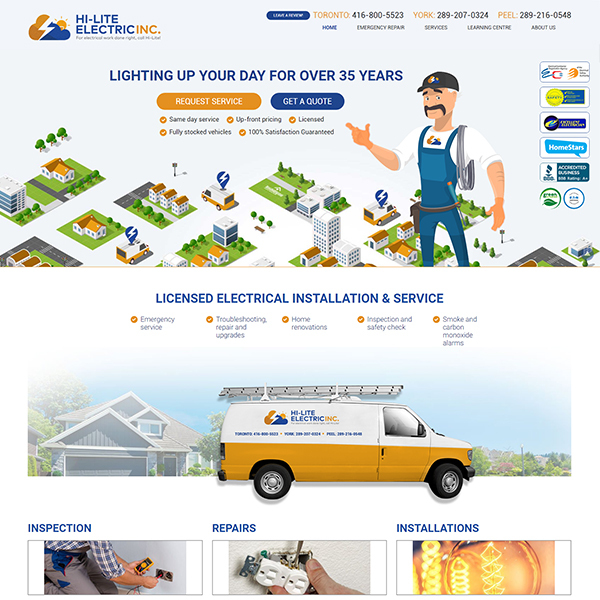 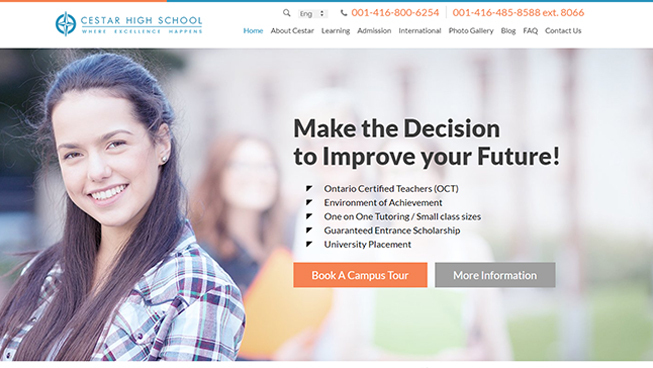 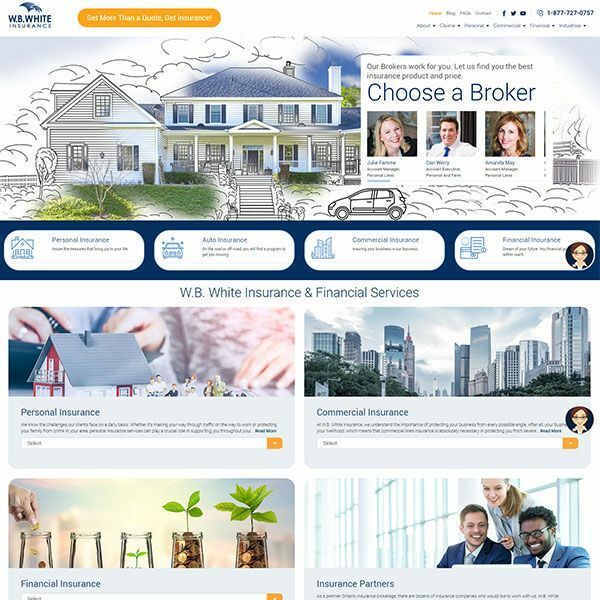 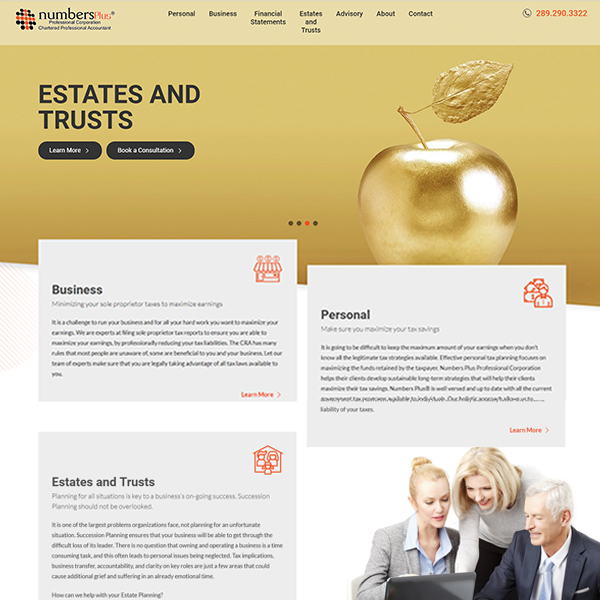 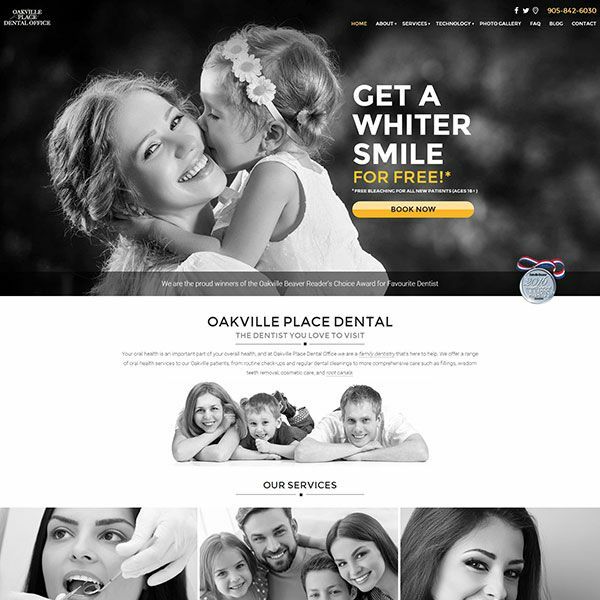 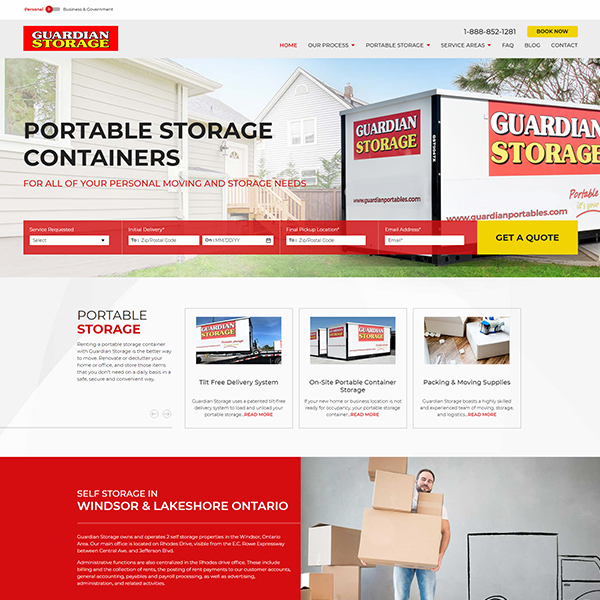 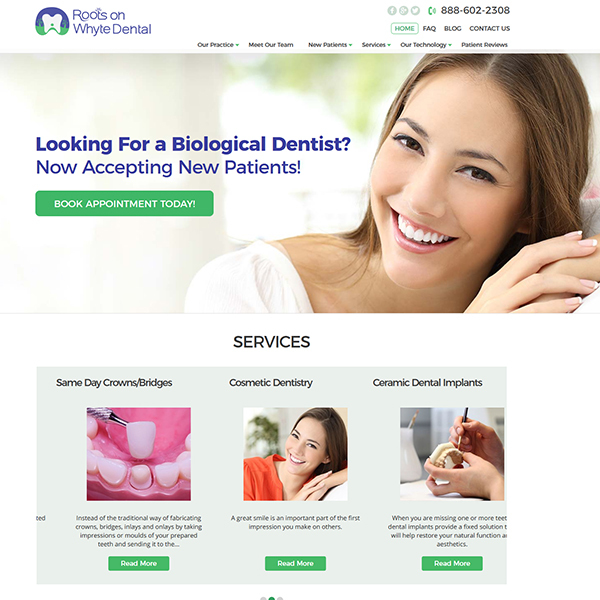 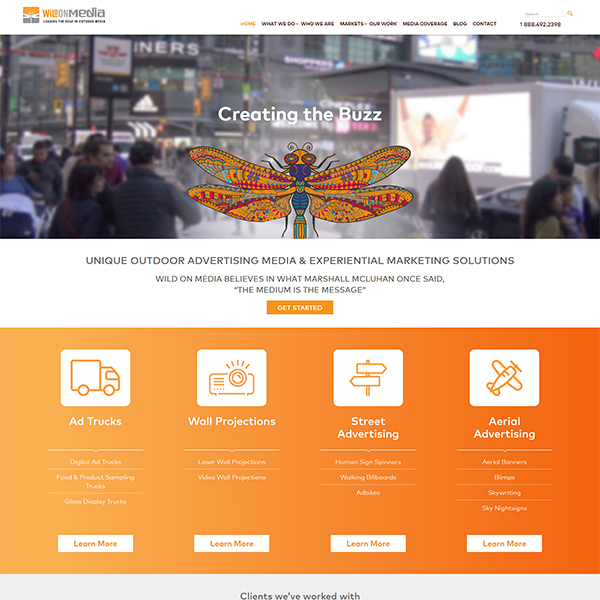 TechWyse developed a responsive, conversion-optimized website. 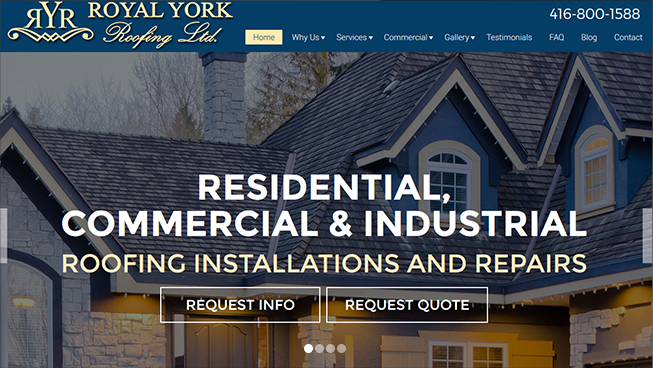 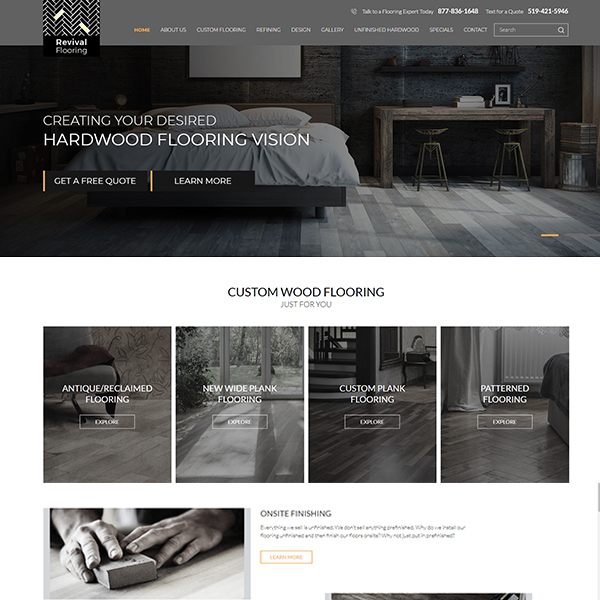 In combination with an on-page and off-page SEO strategy, Royal York Roofing saw a dramatic increase in organic ranking. 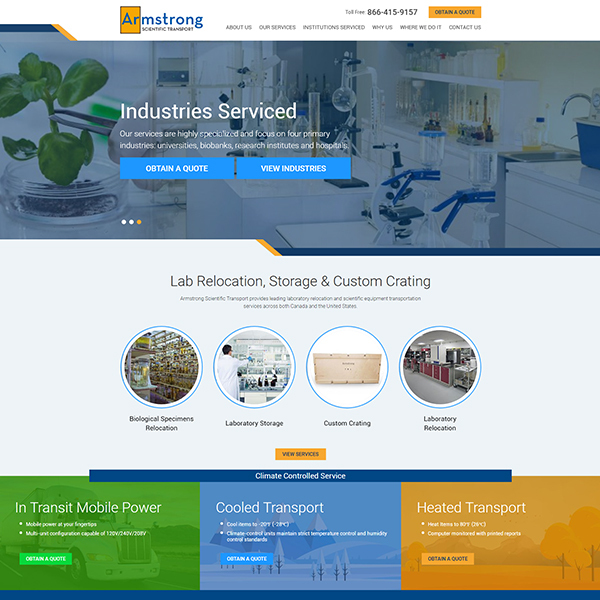 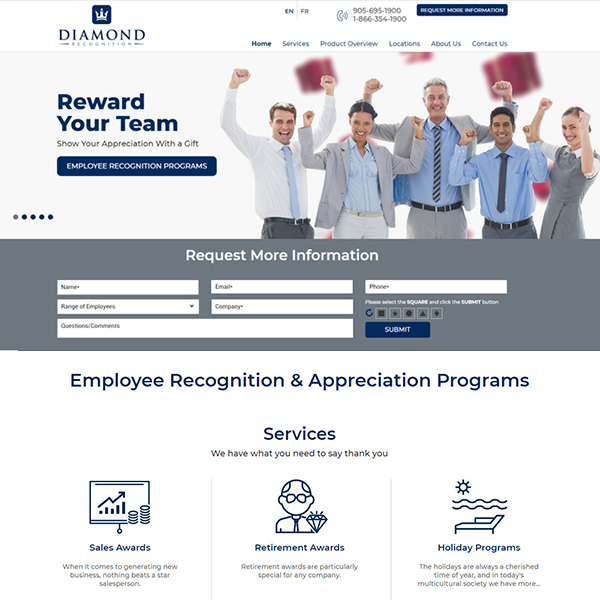 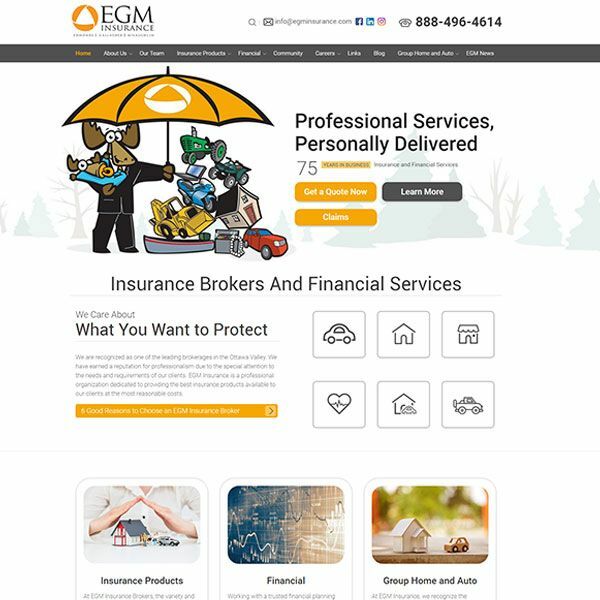 With a TechWyse run Pay Per Click and lead nurturing strategy, this client is able to continuously generate leads and drive conversions. 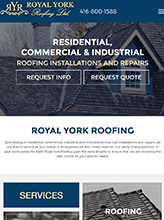 Additionally, with an optimized Google My Business (GMB) listing, Royal York Roofing was able to boost their local search presence.